We have been providing reliable electrical services to households and businesses for more than 30 years and offer a wide range of Electrical services allowing us to provide a complete electrical package to both domestic and commercial customers. 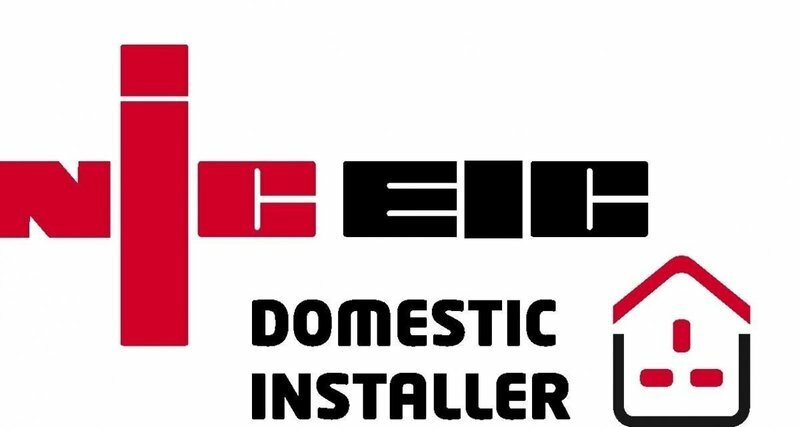 We are affiliated to the NICEIC,electrical safety register and are UKCAS accredited. At the end of last year we had cause to have extensive electrical work done which included the fitting of a new fuse box. The work carried out was that of a true professional who explained everything in detail of what was involved. Having recently called him out again to do a smaller job, it was done to the same high standard as before. I wouldn't hesitate in recommending CA Martin Electricals if you are after a 1st class job at a fair price. C A Martin Electricals provided friendly, professional service at very competitive price. Trustworthy and reliable. I would use them again. 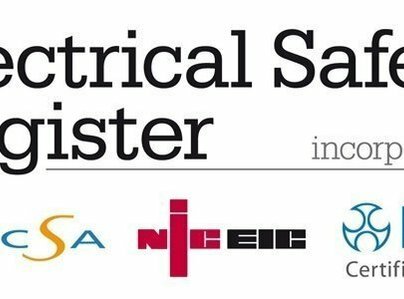 An electrical company we would recommend to anyone. Excellent service, polite tidy, punctual and considerate to customers' needs. Full re-wire done and all with no mess or disruption. Brilliant company. Complete rewire done, very polite and professional. Completely trustworthy, no false promises. Gave a fair comprehensive quote and was truthful about completion timelines. Highly recommended and believe me I would definitely be very vocal if I wasn't completely happy. After having so many bad experiences with people working on the house it was so nice to have work done by someone I could completely trust. Brilliant and I wouldn't hesitate to recommend this company to anyone else. Reliable, good value for money. Excellent job. Rewire complete house, cost as estimate. Recommend most highly. Arrived at appointed time, workmanship was first class and will definitely use again and recommend to friends & family.